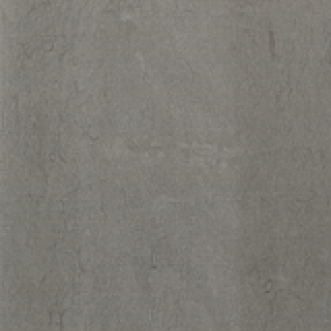 A dark grey colour available in polished, honed and velvet finishes. Velvet finish: Dark grey with a linear ridged and textured finish. Honed and polished finishes: Residential floors and walls, commercial walls and some light commercial floors. Velvet Finish: WALL USE ONLY.